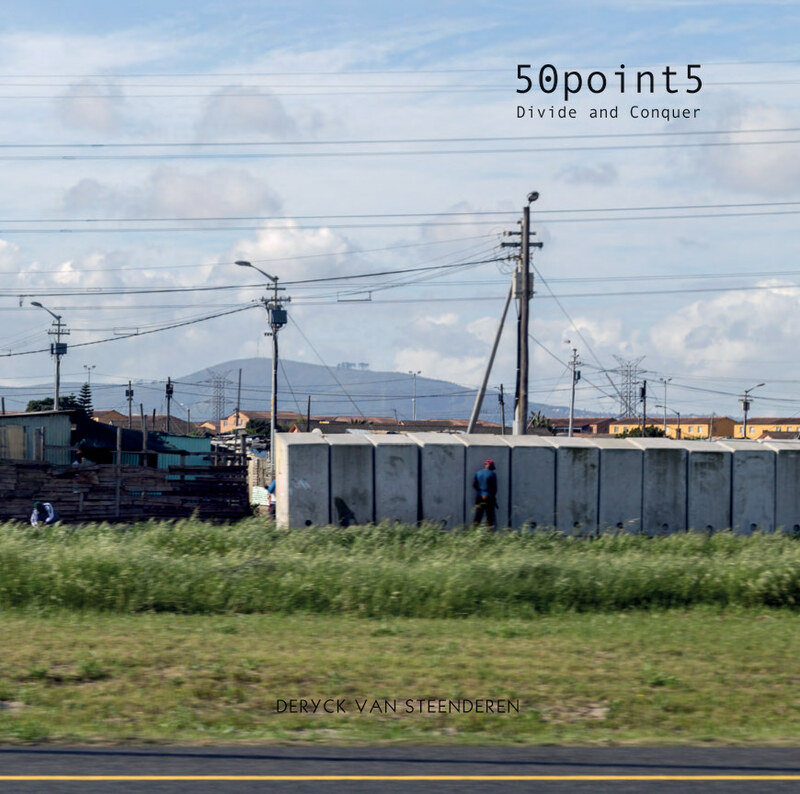 50point5 is a reportage style fine art photography project by Deryck van Steenderen that examines the barriers that divide the people of South Africa as a result of apartheid. The images were created along the 50.5km route from his home to a private university where he lectured in photography for five years. The route began to symbolise the reality of post apartheid South Africa to Deryck who captured his observations. Limited edition fine art gicleé prints from the project are available in a series of five. Deryck is a professional photographer born in Cape Town, South Africa, working from London, United Kingdom. Born to a British mother and South African father during apartheid in South Africa his upbringing heavily influences his work.